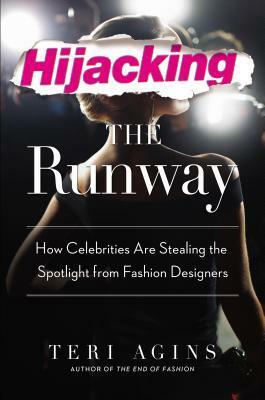 On the stiletto heels of New York Fashion Week comes a wave of new books about women in fashion and fashionable women—in other words, the women who create fashion and the women who wear it. 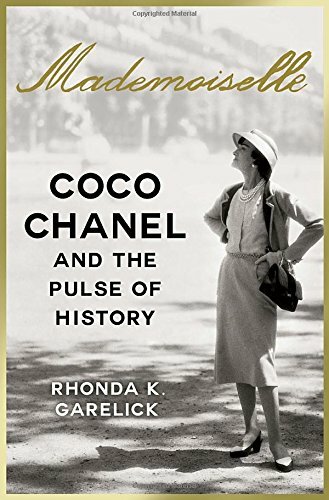 Rhonda K. Arelick, in Mademoiselle: Coco Chanel and The Pulse of History, positions Chanel’s oeuvre within the context of historical events occurring during her life. 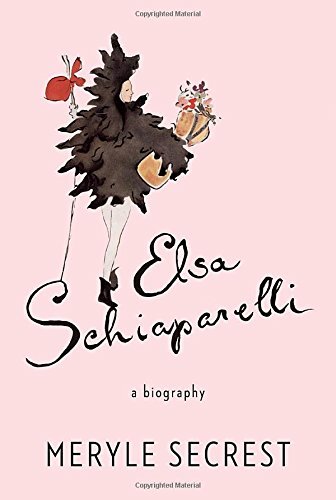 Garelick writes, “Whether we know it or not, we are all now wearing Chanel’s distillation of European history.” The much shorter book, titled simply Elsa Schiaparelli: A Biography by Meryl Secrest, focuses on how the designer turned “women’s wear from a business into an art form.” The difference in page numbers is attributable to the few personal details Secrest has available to her, after all Schiap was rather shy and secretive. 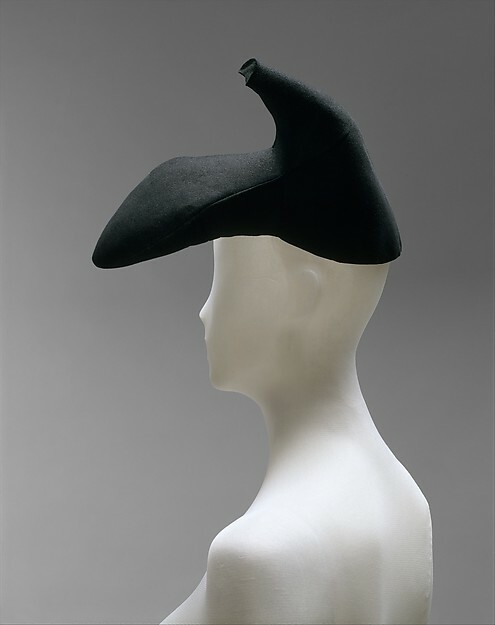 But as far as the lady couturiers themselves are concerned, I’ve heard it said Chanel is sugar and Schiap is spice. Choose your favorite flavor or try them both! 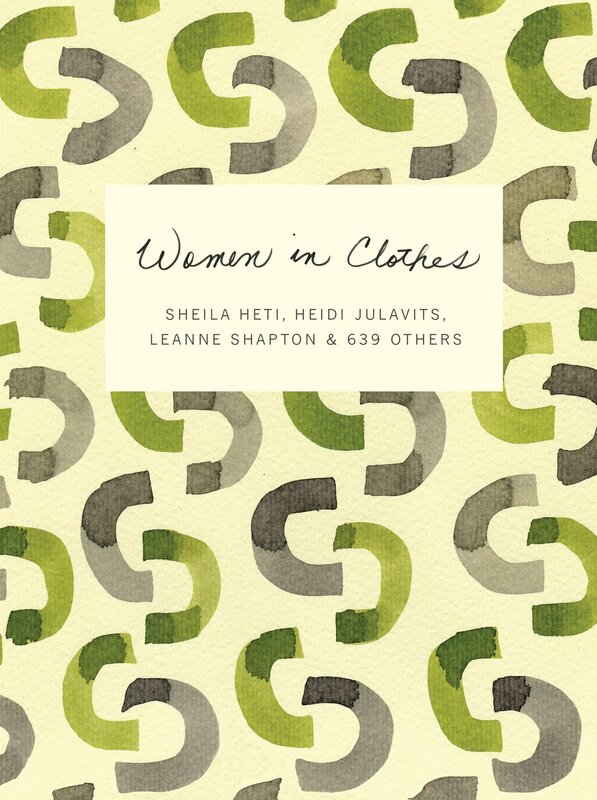 Moving on to ladies who like to wear their fashion, we have Women in Clothes by Sheila Heti, Heidi Jalvits, Leanne Shpation and 639 Others. 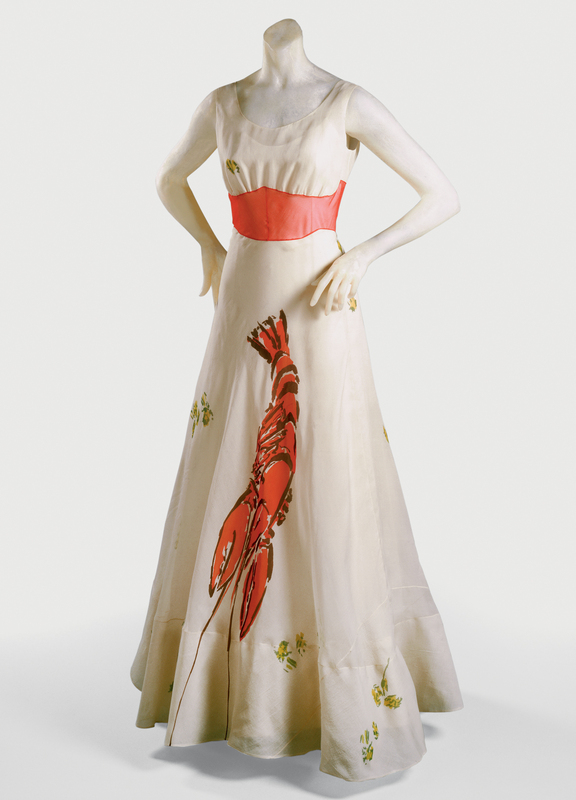 This book, born as a survey sent to 600+ women, combines brief essays, poetry, photo collections, and survey results into a compilation of how women view fashion as both self-preservation and social survival. It’s not a book that’s meant to be read straight through. Rather, like the clothes in your closet, flip through it to see what jumps out at you, and then return to revisit your favorites. 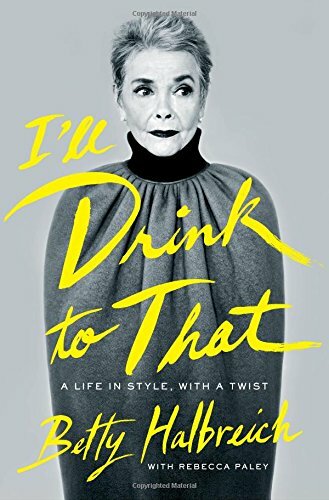 Last, but not least, we have Betty Halbreich’s I’ll Drink to That: A Life in Style, With a Twist—a phrase I’m appropriating as my epitaph by the way. The octagerian Halbreich was the former preeminent personal shopper at Bergdoff Goodman and she has some beans to spill. Halbreich was stylist, helper, therapist and friend to countless fashionable women from Babe Paley to Lena Dunahm, and with this autobiography, she offers us delicious stories like perfect little cocktails for the sipping. And I’ll drink to that!